2013 Wishard/Eskenazi Cycling Team Photos Coming Soon! On Friday, we will begin posting our riders’ profiles and photos. 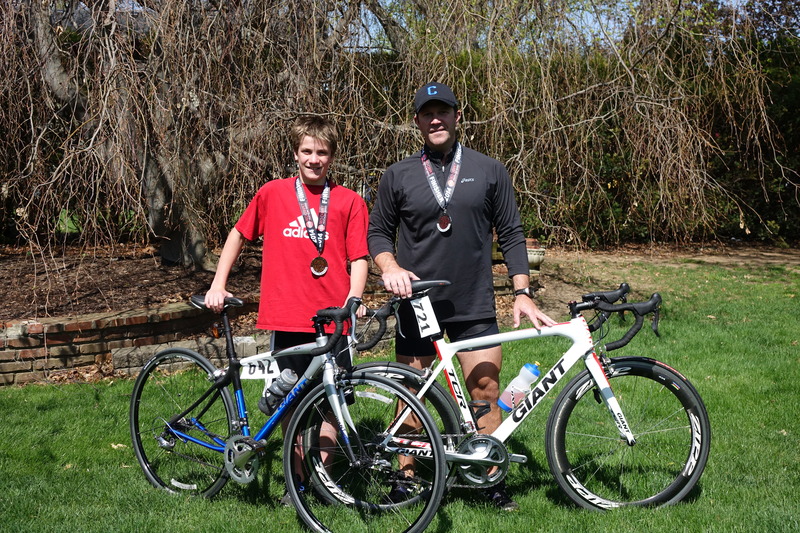 New team members have joined many returning cyclists to raise awareness about palliative care. 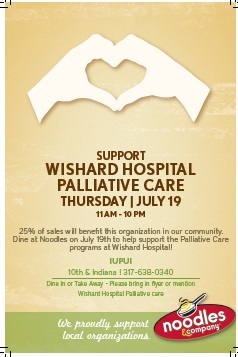 We will ride to remember the patients of the Wishard/Eskenazi Palliative Care Program who died in 2012. Any money donated to the ride will go to support the care of seriously ill patients of Marion County at the new Eskenazi Health. This entry was posted in About, fundraising, team, Wishard on June 19, 2013 by Dr. Greg. Help show your support for Wishard Palliative Care’s Bereavement Programming by grabbing some friends and heading to Buffalo Wild Wings between 3pm-midnight. Just bring the coupon (above or on Facebook: Dr. G’s Ride to Remember) and 15% of your purchase will be donated to the Bereavement Program. This entry was posted in Buffalo Wild Wings, BWW, eat, fundraising, palliative care, R2R3, Wishard on July 18, 2012 by Dr. Greg.